Open, light, and spacious, this immaculate home has room for everyone in the family! 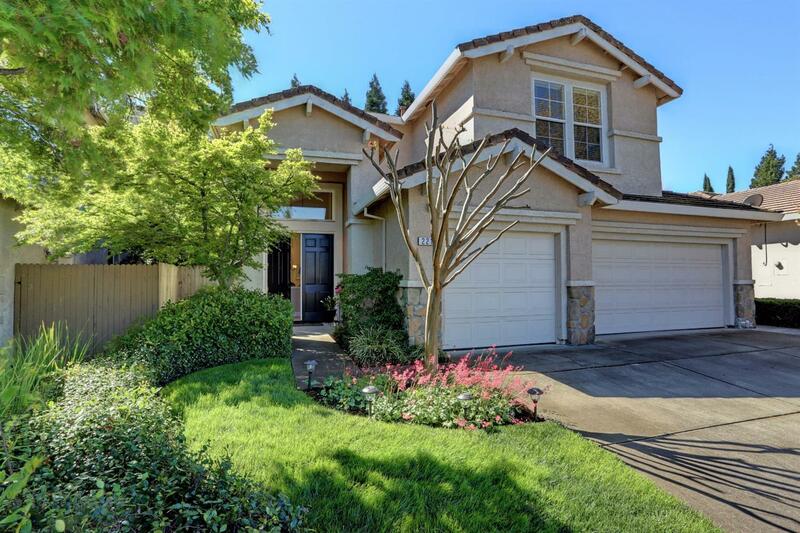 Ideally located in the Eureka School District, this home currently maps to Granite Bay High School. Features an open floor plan with four large bedrooms, a full bed/bath downstairs, plus a large bonus room. Enjoy the beautiful outdoors from your large covered patio and private landscaped yard. Easy access to multi-use Miner's Ravine trails. Minutes to shopping, restaurants and entertainment. Plenty of storage space and cabinetry throughout the home and in the three car garage. Welcome home.